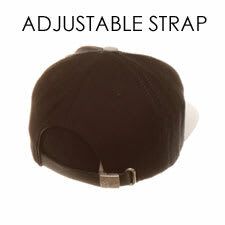 If you're a hockey player or fan, you'll love the wide variety of hockey hats for sale at HockeyGiant.com. 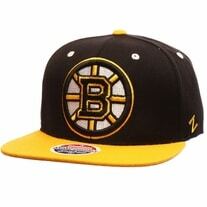 We have NHL team logo hats, minor league team hats, branded hockey hats, women's hockey hats and much more. 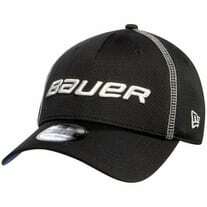 We also carry tons of hockey beanies, visors and toques from Bauer, CCM, Reebok, Valken and others. 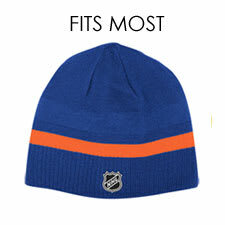 Hockey Giant has all types of hockey hats in every color and size you can think of. You'll find great deals on NHL team hats like the Chicago Blackhawks, New York Rangers, Detroit Red Wings, Los Angeles Kings and others. 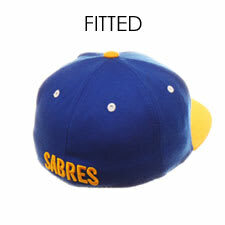 We also have New Era Hats from Bauer available in fitted and adjustable sizes for people of all ages and head sizes. 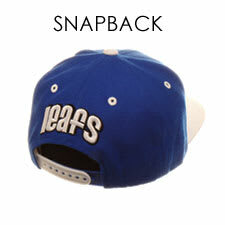 Purchasing a stylish hockey hat is the first step toward equipping yourself with hockey apparel from head to toe. 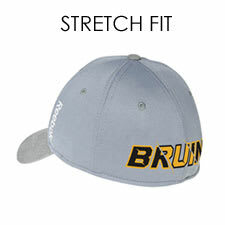 And hockey hats always make great birthday presents and stocking stuffers for the hockey player in your life.